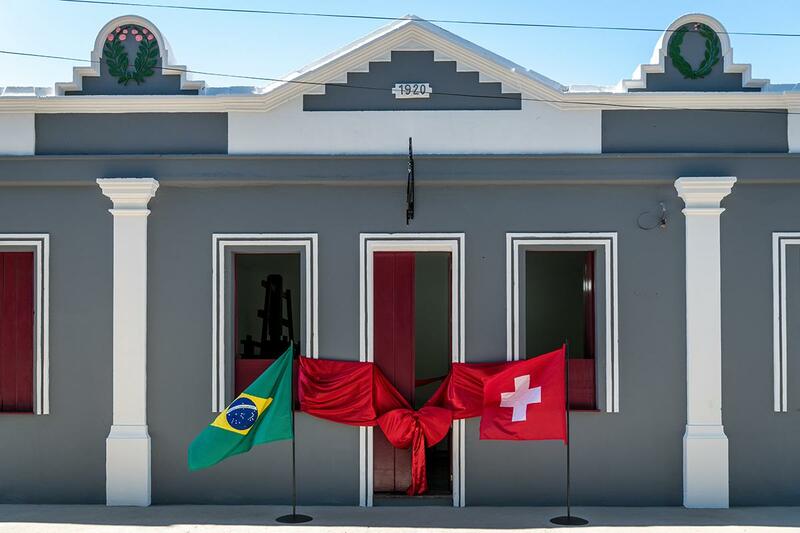 Villiger's new Brazilian factory is located near Feira de Santana in the state of Bahia. Focused on making more Brazilian puros, Villiger Cigars has opened a new factory in Brazil, and company owner Heinrich Villiger flew all the way from Europe to attend the ribbon-cutting ceremony. The exterior of the factory before the ribbon-cutting ceremony. Named Villiger Do Brasil (Portuguese for Villiger of Brazil), the new factory opened its doors on April 30 and produces cigars using only Brazilian tobacco, including premium brands such as Villiger San’Doro Maduro for the U.S. market, and European exclusives like Villiger Celebration and Corrida. 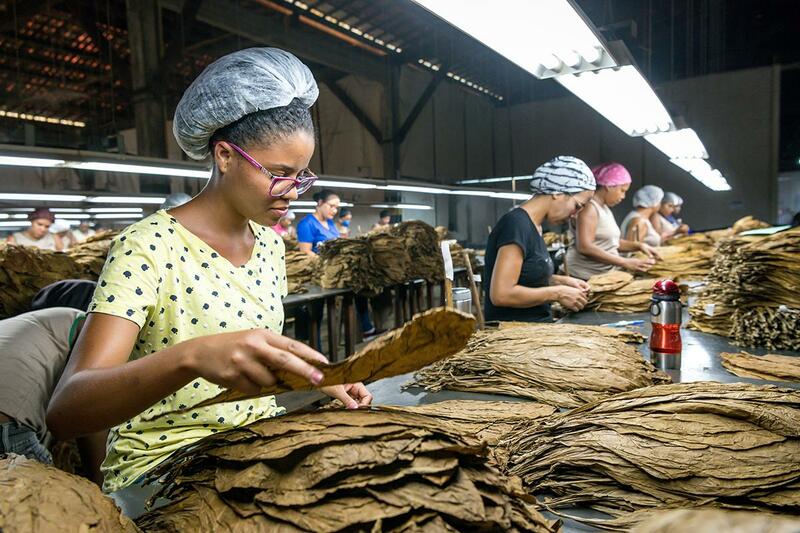 The company plans on creating more Brazilian cigar brands in the near future. Company owner Heinrich Villiger on a tour of the factory. The new 7,500-square-foot factory is located near Feira de Santana in the state of Bahia. However, Villiger has been in Brazil for nearly four decades. The company built its first factory there in 1979. It was called Charutos Tobajara. Although built in the same vicinity as the old factory, which is no longer being used, this new facility is an entirely new building and is more than twice the size. Villiger Do Brasil produces cigars using only Brazilian tobacco. 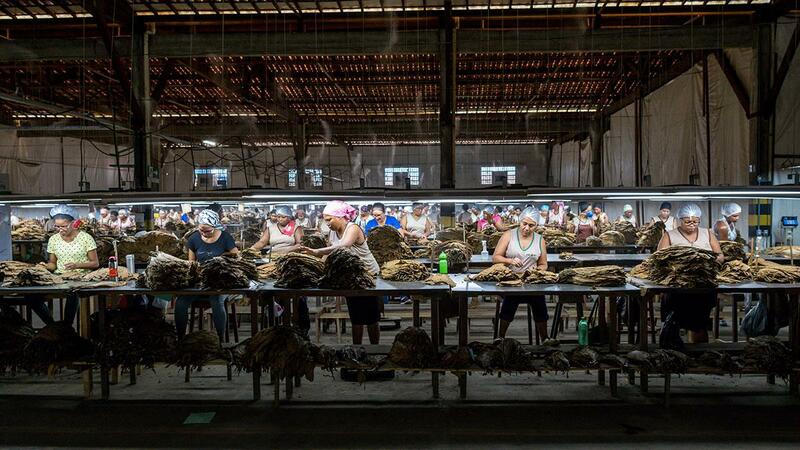 Here, workers sort the Brazilian tobacco by size and color. Villiger Do Brasil employs 30 rollers (with capacity for up to 50) and is run by Matthes Bialkowski, the factory’s director of operations. Villiger’s premium cigars are distributed out of Miami by Villiger Cigars North America, the premium division of Villiger Söhn AG, a European company known for its machine-made cigars.